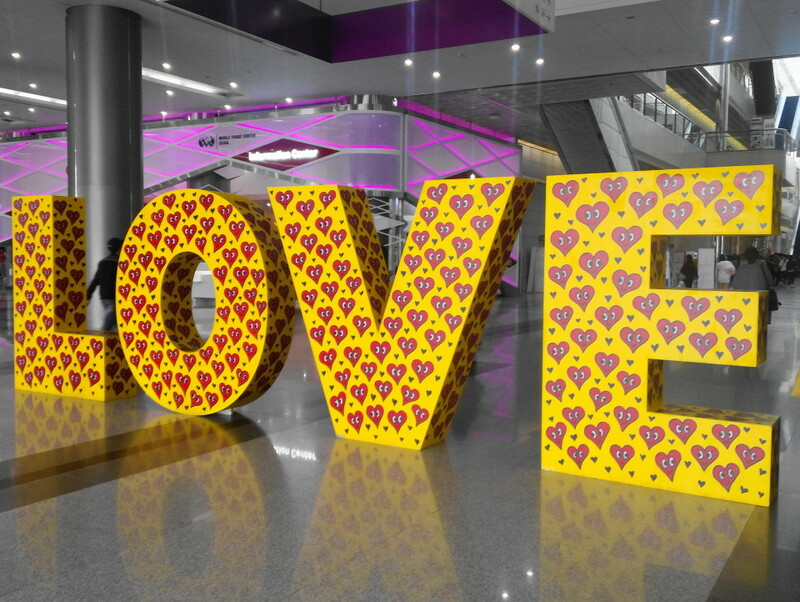 This weeks Photo Wednesday was taken at the Coex Mall which is located in South East Seoul close to Gangnam. It’s of a giant LOVE artist display / exhibit, which stands around 6 feet tall. It’s a popular place for people to take photos either before or after entering the Coex Mall. Last weeks Photo Wednesday – “Crazy Meat? BBQ Restaurant” can be found HERE.